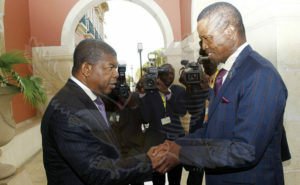 Angolan President Joao Lourenco arrived in Zambia on Wednesday to witness the signing of bilateral agreements to strengthen trade and upgrade cooperation between the two southern African nations. 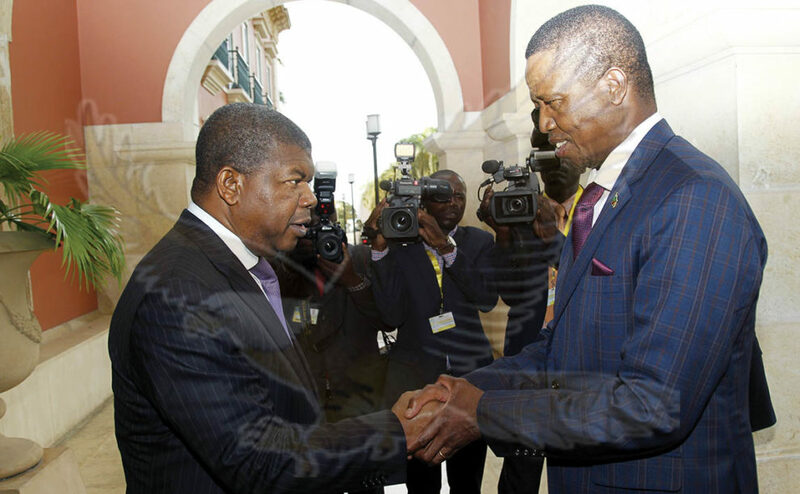 Zambia’s President Edgar Lungu, held bilateral talks with the visiting Angolan President Joao Lourenco. Lungu has called for strengthening of ties between Zambia and Angola in order to foster development for both countries that will benefit the two peoples. Angola values the role Zambia played in its liberation struggle, President Lorenco said, commending the first republican President Kenneth Kaunda for his role in the liberation of Angola. Relations between the Angolan and Zambian governments have not always been so cordial. During Angola’s civil war, Zambia’s then-ruling party, the Movement for Multiparty Democracy (MMD), gave support to the Angolan rebel group União Nacional para a Independência Total de Angola, and a large number of Angolans sought refugee status over the border in western Zambia. However, when Lungu’s predecessor, the late Michael Sata, came to power in 2011, he made a concerted effort to reach out to the then Angola’s president, José Eduardo dos Santos, and to rebuild state ties. Zambia and Angola have been envisaging building a common railway line to boost their two economies. Posted by Steven Addamah on May 3, 2018. Filed under Zoom. You can follow any responses to this entry through the RSS 2.0. Both comments and pings are currently closed.